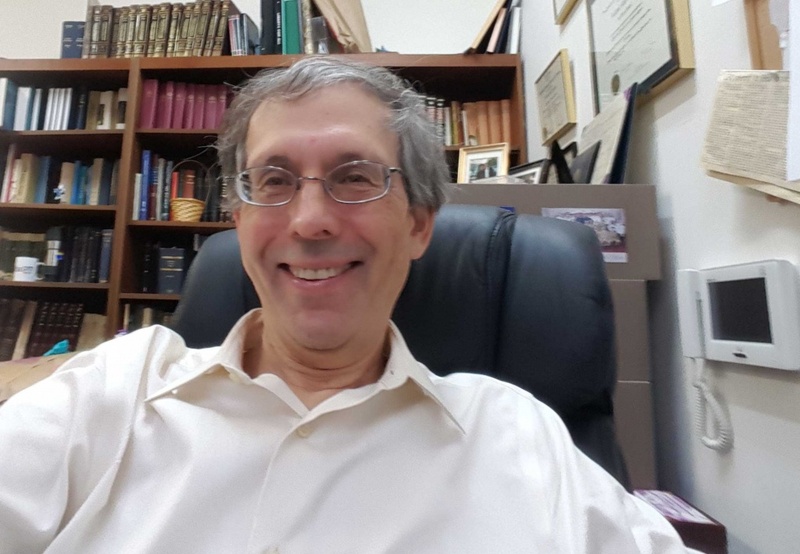 Rabbi Michael Klayman has served congregations in Florida, New York and New Jersey. As the first full time Rabbi in Bradenton, Florida, Rabbi Klayman not only oversaw the spiritual and cultural needs of the Synagogue, but developed a strong interfaith dialogue with the entire community. Throughout his career, Rabbi Klayman has focused on education-particular the education of young people. As a dedicated pulpit rabbi, he doubled as Hebrew School principal at Temple Beth Israel in Port Washington and at the Lake Success Jewish Center. Rabbis Klayman has introduced many exciting and innovative programs for students and their families; always eager to make Jewish living accessible to the greatest number of people. For seven years Rabbi Klayman served as Associate Rabbi of Temple Israel in Great Neck. During that time he continued to work with students and their families-from Nursery School through High School. He worked extensively with B’nai Mitzvah students, developed unique family and adult education programs , and created an award winning Saturday morning service for pre-Bnai Mitzvah families. As Rabbi of the Lake Success Jewish Center, Rabbi Klayman has already introduced new cultural and ritual programs for the congregation and for the Hebrew School community-including many new family-oriented programs for the Jewish holidays. Under his leadership, our growing Hebrew School is undertaking a new, out of the box approach to Hebrew School and family learning. 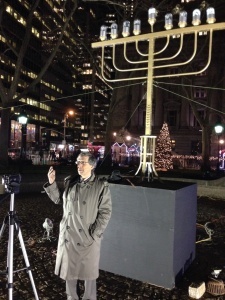 Rabbi Klayman has been active in various Jewish organizations. For years, he served as an officer in the Nassau Suffolk Rabbinical Assembly; he twice served as Chair of the International Rabbinical Assembly Convention. Presently, Rabbi Klayman is a member of the Board of Governors, New York Board of Rabbis. He has taught Rabbinical School/Cantorial School classes at the Academy of the Jewish Religion, while teaching High School at the Solomon Schechter Day School. Rabbi Klayman’s hobbies include sports (especially running, swimming and Wii golf), Israeli folk dancing and playing the accordion. He is the co-author of Sharing Blessings, a book (published by Jewish Lights) for families about the spiritual value of Jewish holidays. Click here to read a welcome message from Rabbi Klayman. Read Rabbi Klayman’s weekly blog here. Watch Rabbi Klayman’s Passover 2019 Message on PATV-Long Island here. Watch Rabbi Klayman’s response to the Pittsburgh tragedy on PATV – Long Island here.